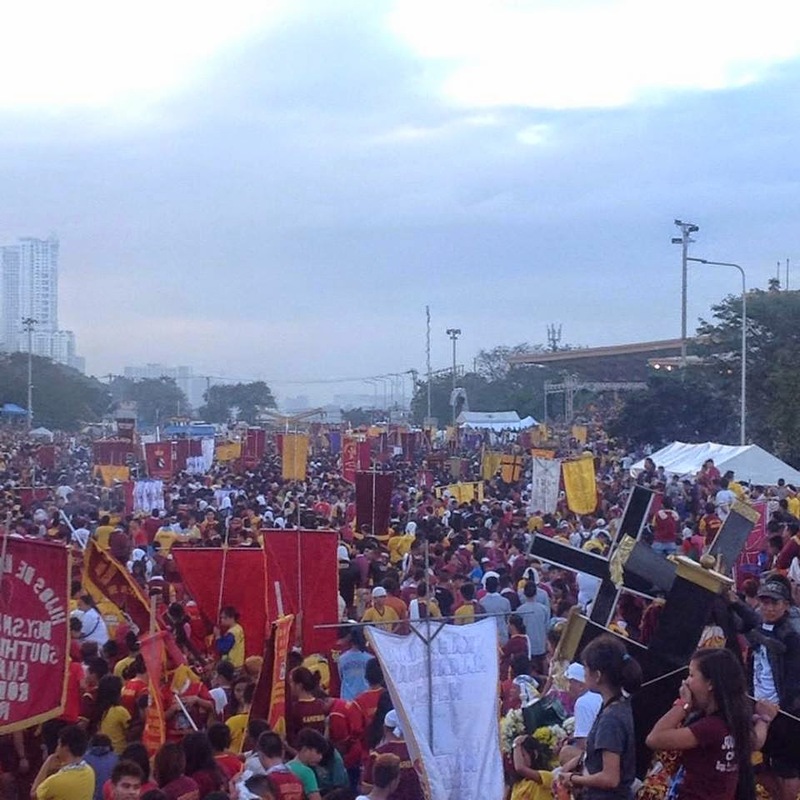 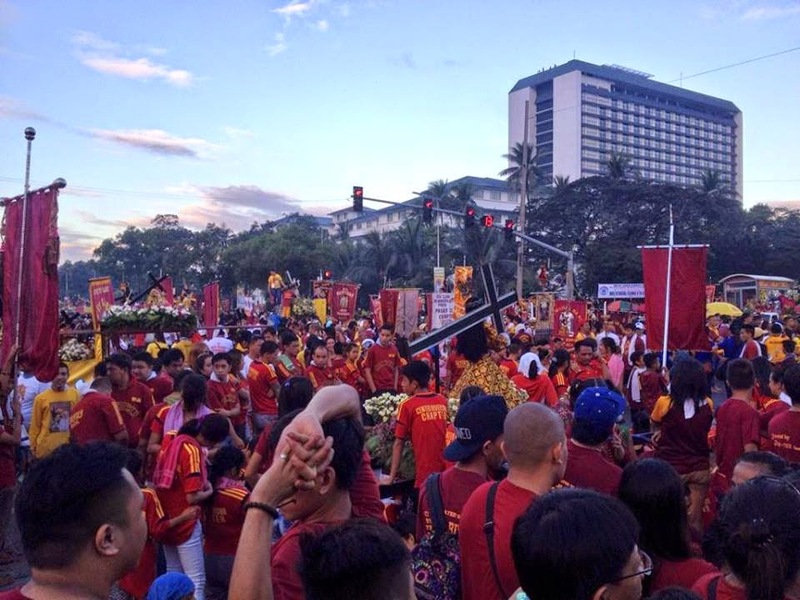 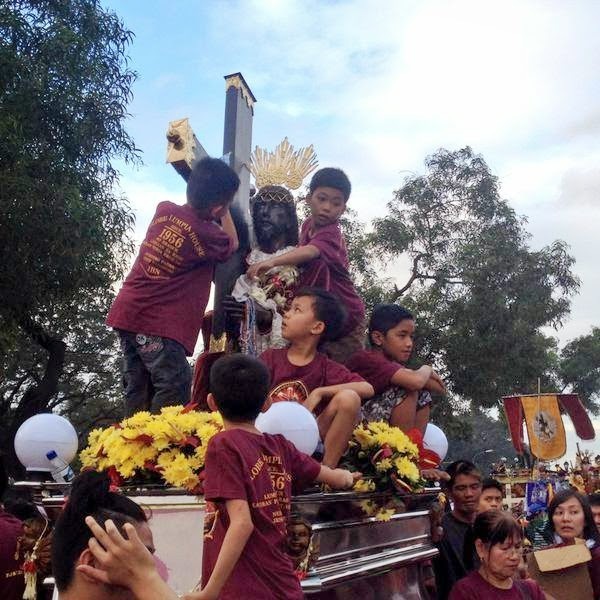 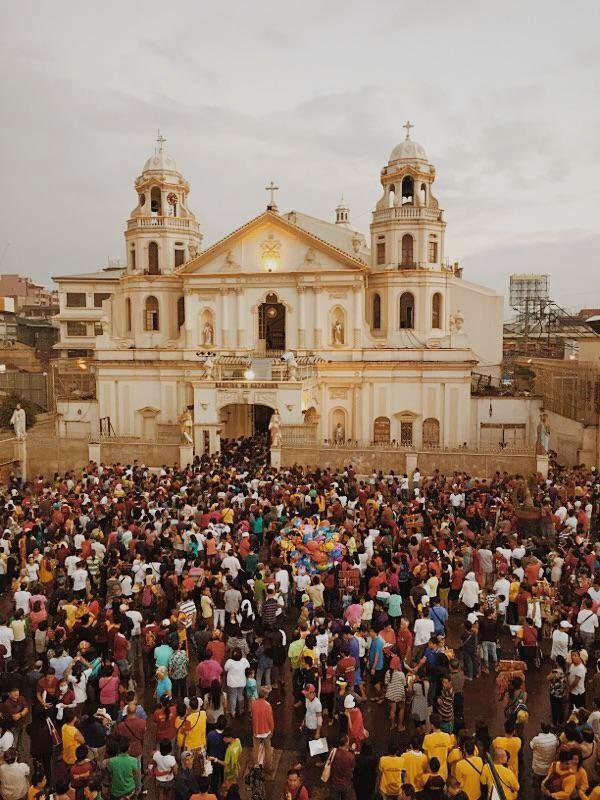 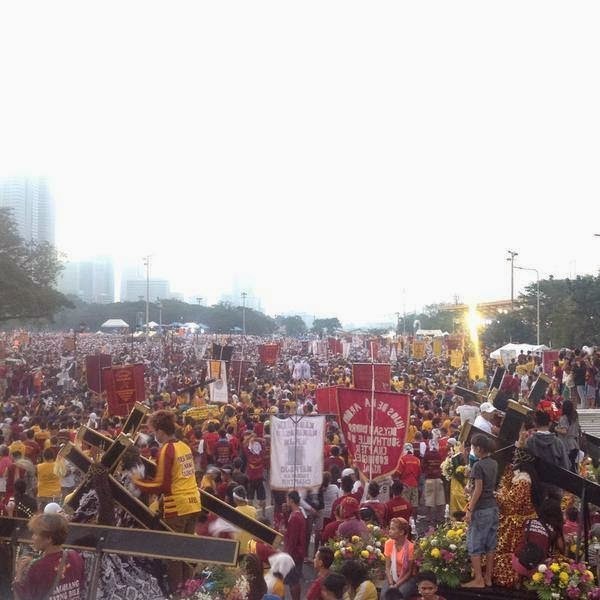 Translacion begins and millions of black Nazarene devotees joined the parade. 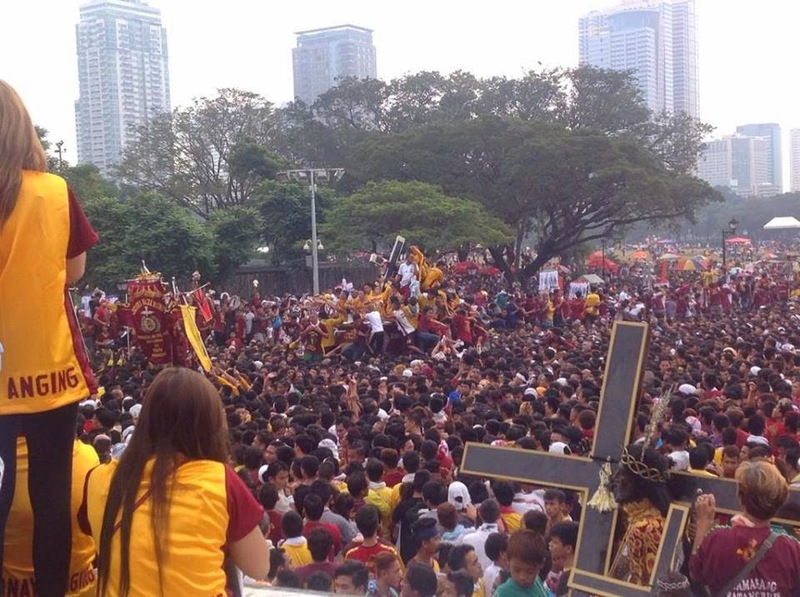 Military personnel, police officers and rescuers were deployed to help residents and devotees. 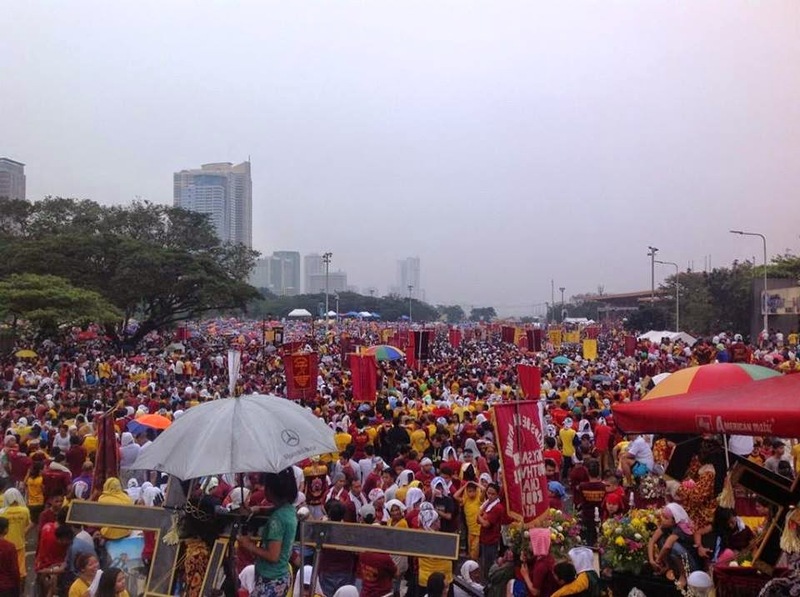 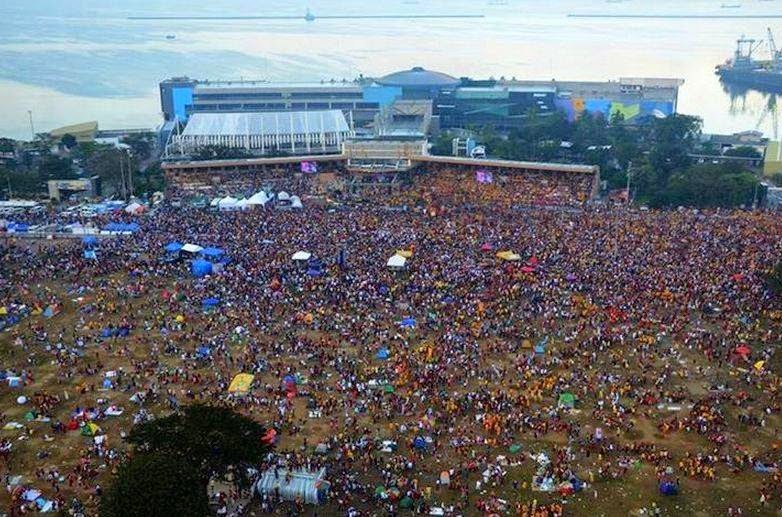 The estimated number of devotees / people are 5 million.